With just a few more days until we open Soul Malibu, we're in the mood to dance. Good thing, some of our new studio's instructors put together a playlist that's motivating, energizing and just plain fun. That's right, DENIS MORTON, KYM PERFETTO, MB REGAN, ALEXANDRA JOSLIN and HUNTER McINTYRE selected some of their favorite songs for this SoulTunes Tuesday compilation. Check it out on SPOTIFY and we'll see you in Malibu! 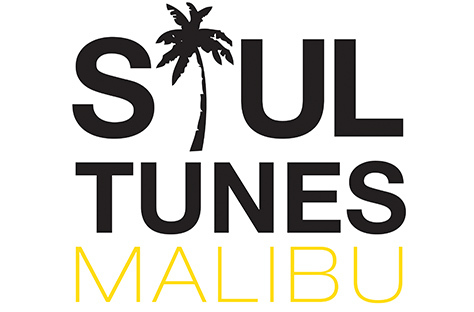 CLICK FOR Malibu Music PLAYLIST!